To help expedite our clients’ transport and storage logistics, we offer a full range of Customs Brokerage services, which may include, from time-to-time, the support from strategically selected, third-party specialists. Reload Logistics uses the customs online system when this is available, which helps to promptly service our clients and clear their goods in as little time possible. 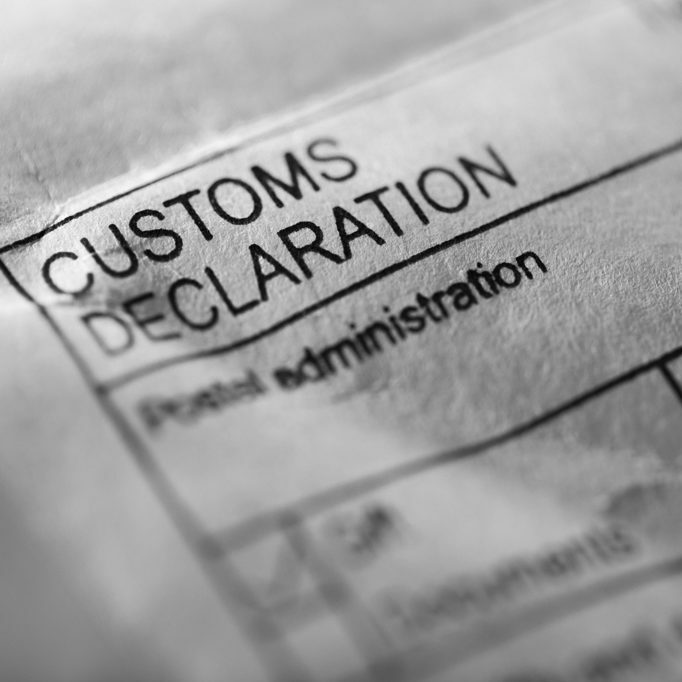 Our customs brokers, which are all highly-trained and experienced, are continuously kept abreast with the latest applicable customs regulations and procedures.